Shu-Jin received her B.S. in Biochemistry and Molecular Biology from Peking University. She completed her Ph.D. in Conservation Biology from University of Minnesota-Twin Cities, USA, in 2006, sponsored by the NIH Predoctoral Visiting Fellowship. She then worked at National Cancer Institute, Maryland, as a NIH Postdoctoral Fellow, where she studied mammalian comparative phylogeography and population genetics in felids and other Asian species. 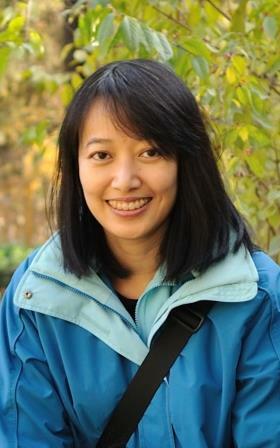 In 2009, she became a Principal Investigator at Peking University and set up the Laboratory of Genomic Diversity and Evolution. She is broadly interested in the genetic basis of evolution and adaptation in mammalian species.